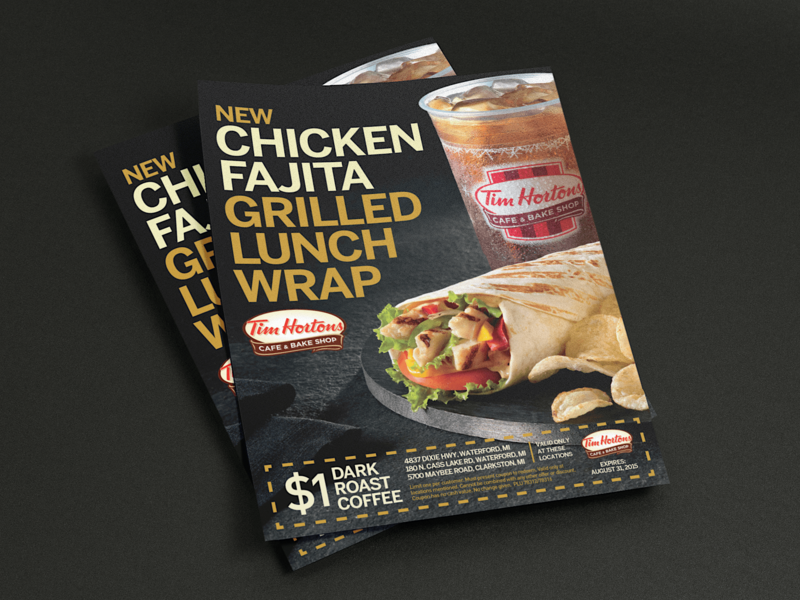 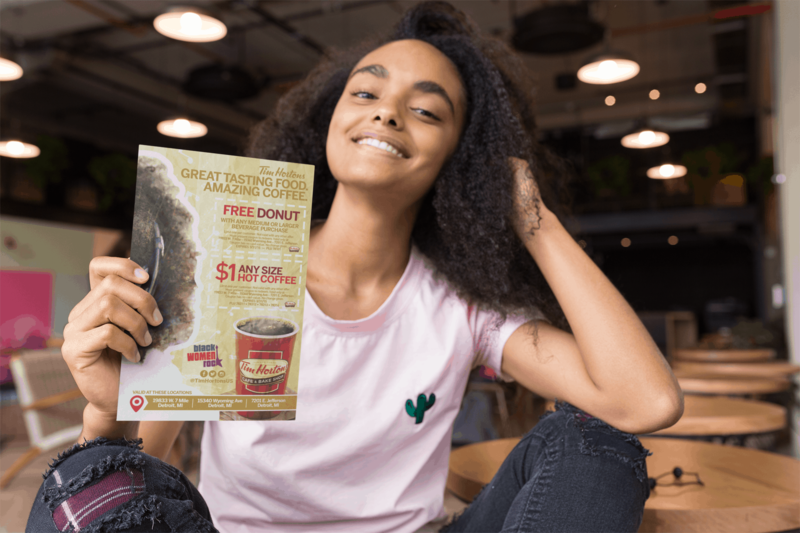 As Canada's largest quick service restaurant chain, Tim Hortons has established itself as one of the favorites in the fast food industry, with franchised locations all over North America, Europe, and Asia. 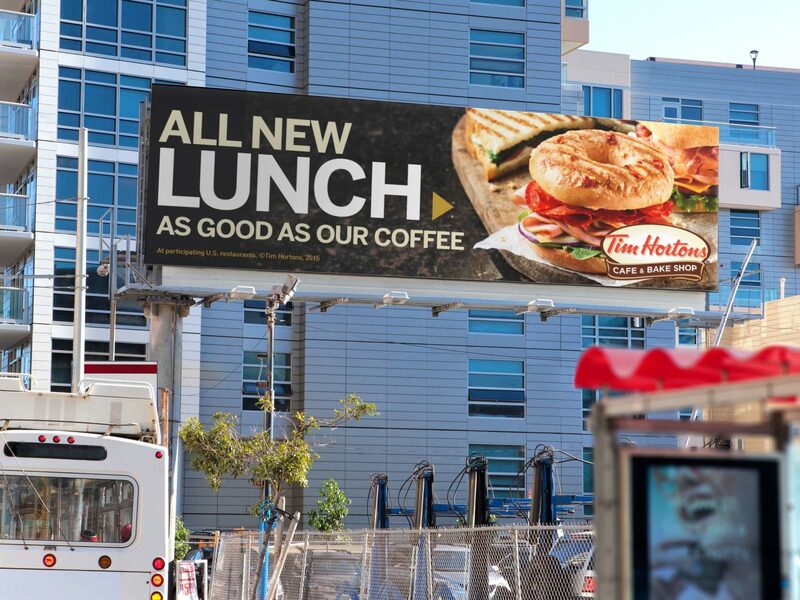 Increase brand loyalty and strengthen strategic partnerships in through upgraded visual design in out-of-home, point-of-presence, and various other marketing programs — both B2C, and B2B. 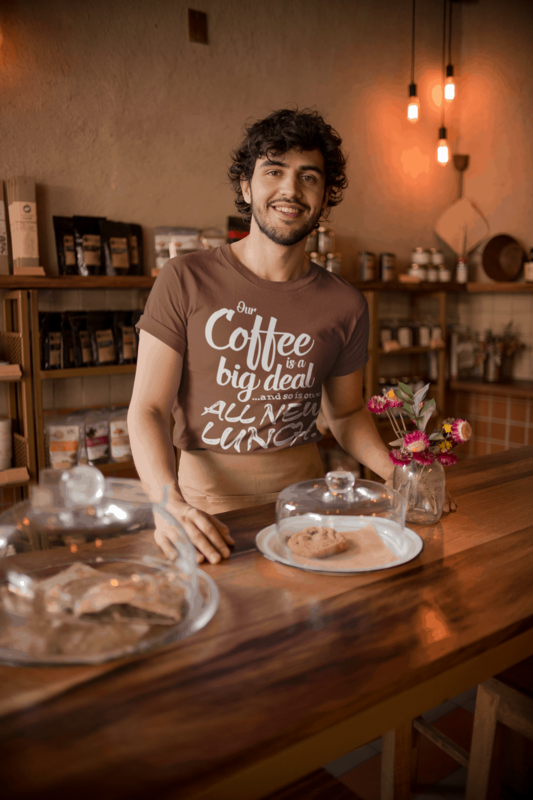 Not only marketing to consumers and businesses, but also to themselves. 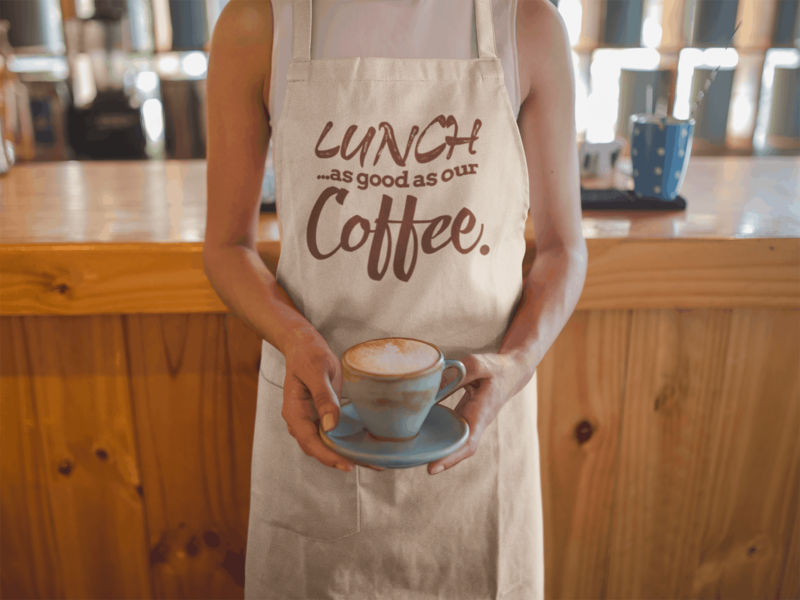 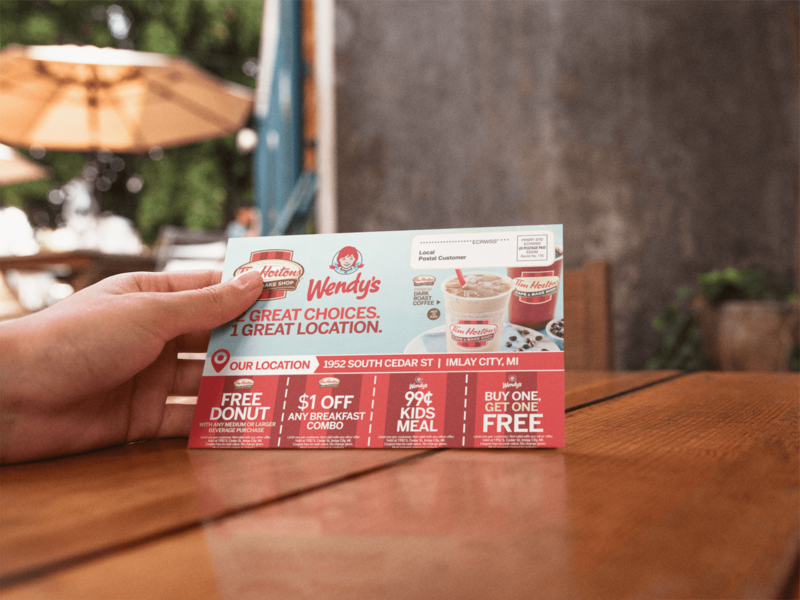 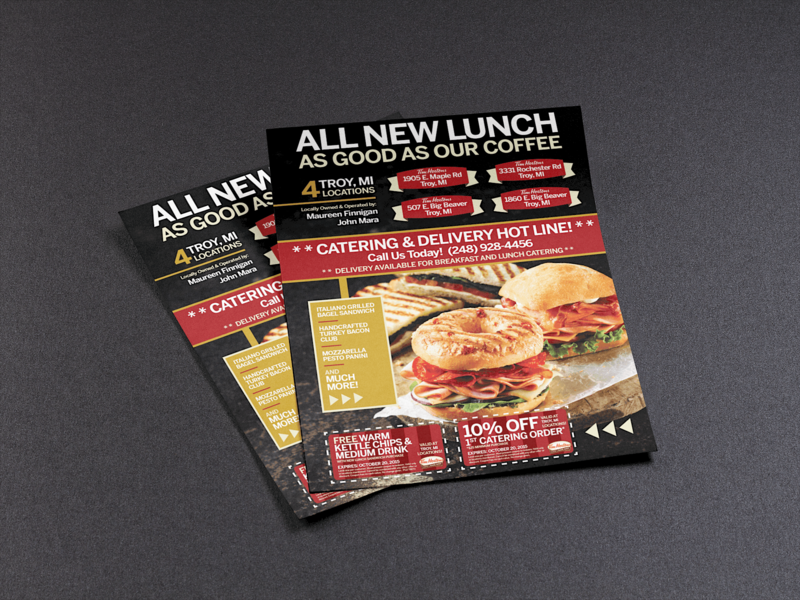 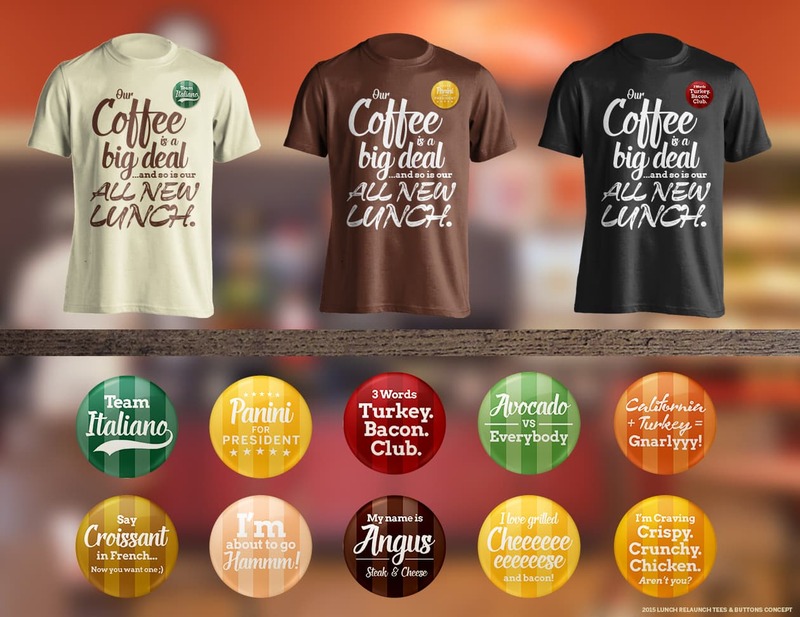 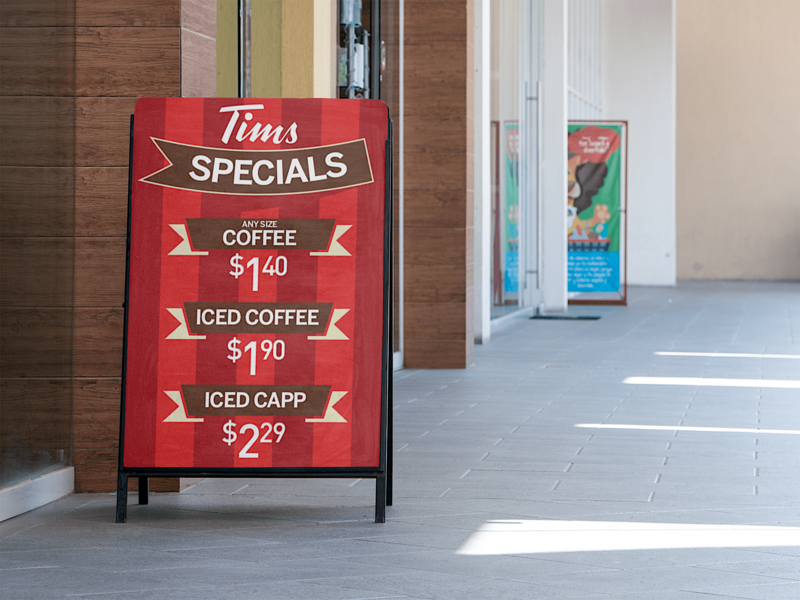 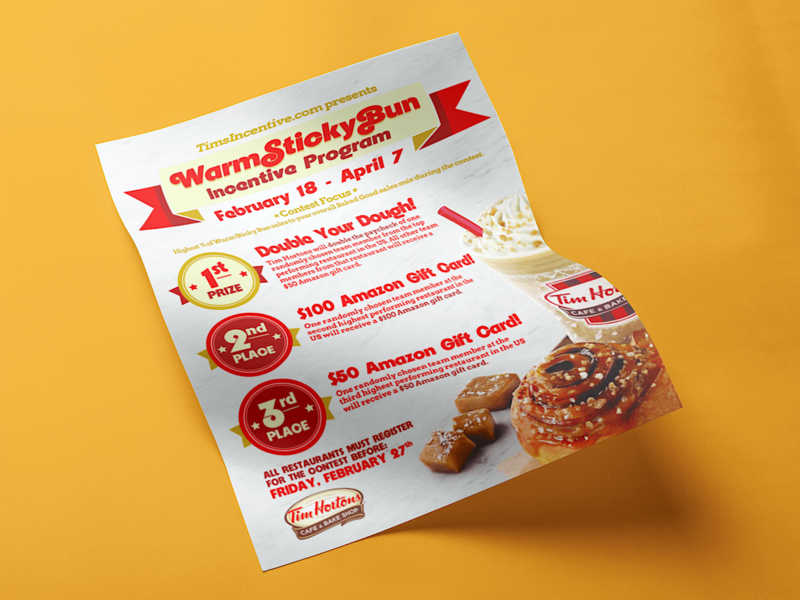 Internal marketing to the dozens of franchisee owners and staff to increase awareness and engagement in Tims many brand materials and community programs. 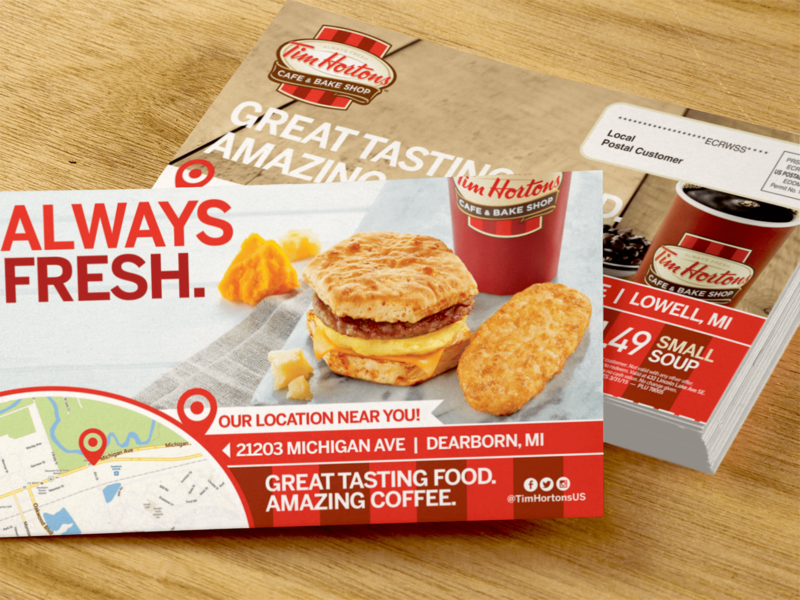 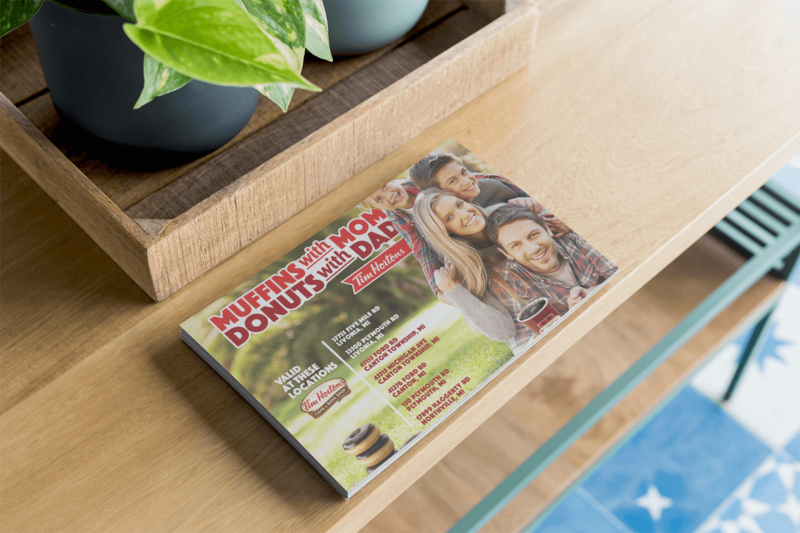 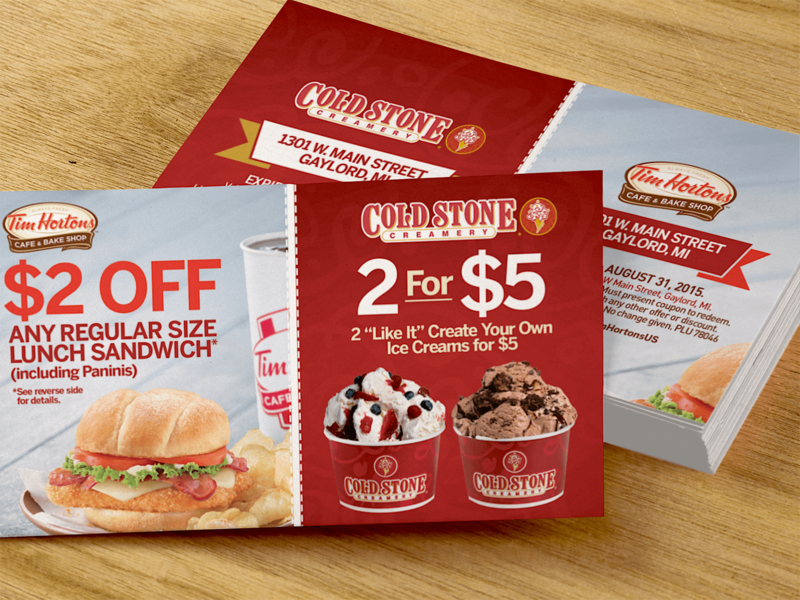 Tim Horton’s regional marketing division for Central and Southeast Michigan approached us with an important task, and we delivered. 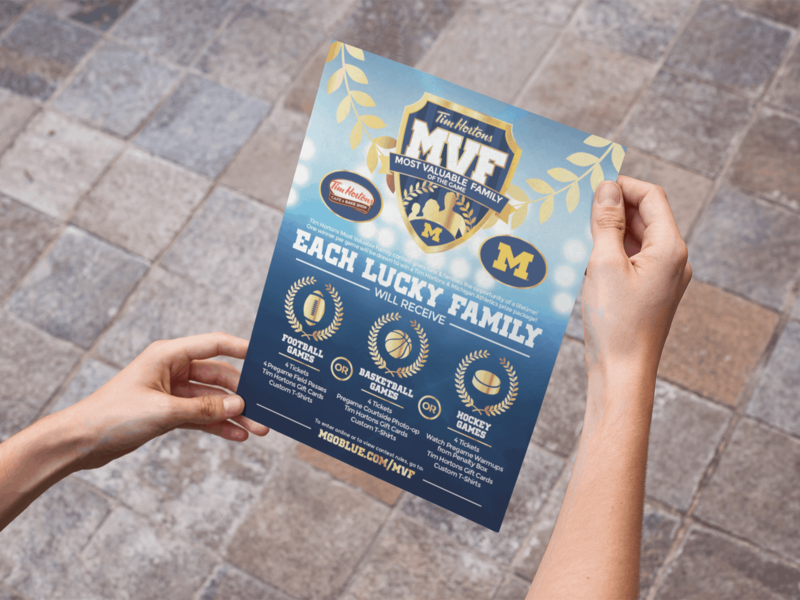 In effect becoming the region’s creative department, we’ve created countless brand and marketing materials for their many Michigan locations.